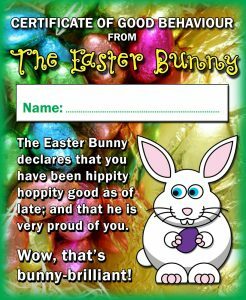 Feeling Eastery? 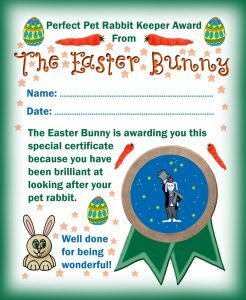 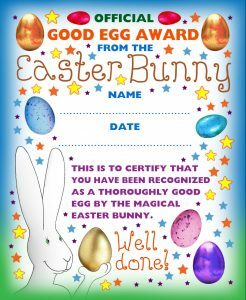 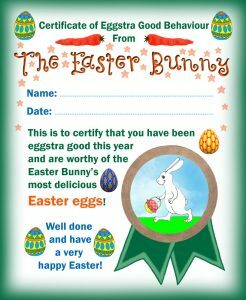 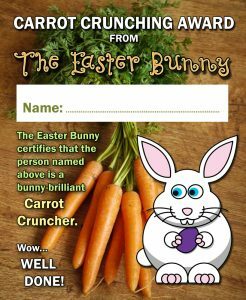 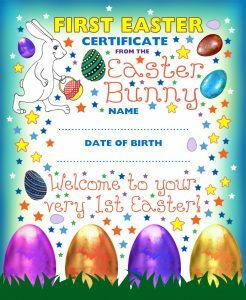 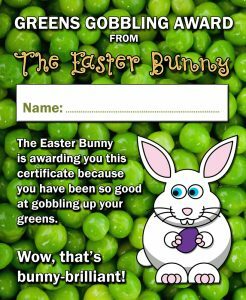 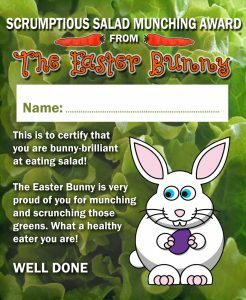 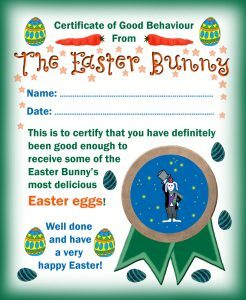 Why not get the kids looking forward to it too with a fun certificate from the magical Easter Bunny? 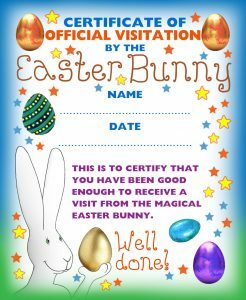 We’ve collected ours together below, in the hope you’ll find them useful. 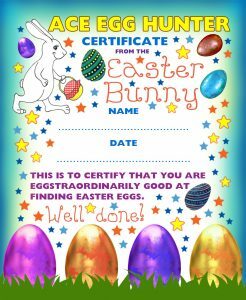 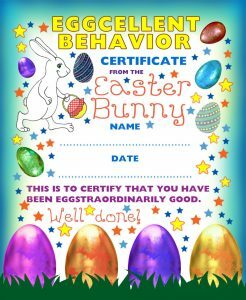 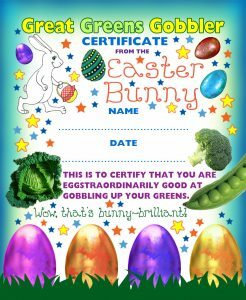 Easter Bunny certificates can be useful as Easter draws near. 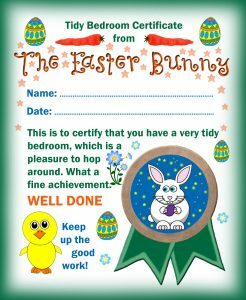 Along with our notes and colouring pages, they can be a lot of extra fun for children to find on Easter Morning, along with their Easter eggs.